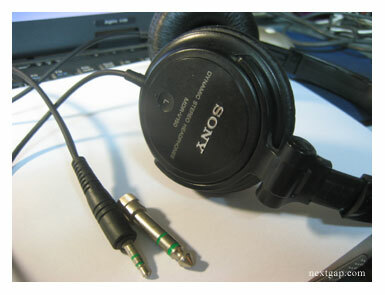 Although these Sony MDR-V150 headphones are called “Monitor Series”, they are NOT really Studio monitors, but they are fine enough for listening to music on your Sansa or IPod or other portable player OR home stereo. These headphones are light, and small compared to real studio monitor headphone . They are adjustable for any head size, with soft small ear cups, that seat ON your ears. 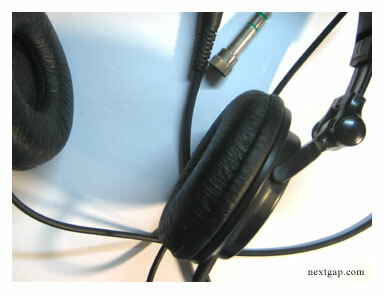 The plastic arc does not put any stress on your ears, so basically you can wear those for hours. Bottom line, these are NOT recording headphones, and are far from being real monitors as their name says, but at that price (approx 20$ after shipping) they are worth the buy if you just wanna listen to music, without spending much. Sony does have good quality products and use quality materials (most of the time, there are exceptions of course), and ergonomically these headphones are comfortable. The cable is long enough too, about 6.5 ft. (about 2 meters) so you can relax on the SOFA and still have enough cord length to plug it in your home stereo. The headphones come with both small & big PL connector (PL is the connector at the end of the headphones), this is good for BOTH connecting the headphones to an IPod or other small player AND a home stereo system as well.